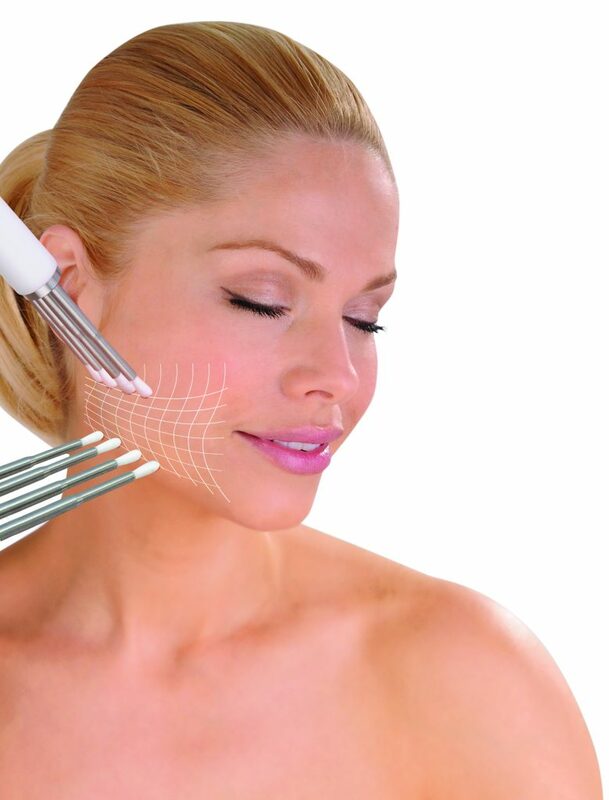 All skin types can benefit from CACI. Uses microcurrent to gently tone and tighten any sagging muscles and reduces appearance of fine lines and wrinkles. 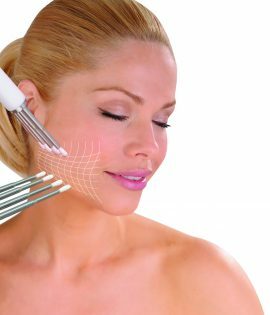 CACI is voted UK’s most effective anti ageing treatment by Professional Beauty Magazine survey and has a huge celebrity following including royalty, television and movie stars, supermodels, beauty editors and make up artists from around the globe. 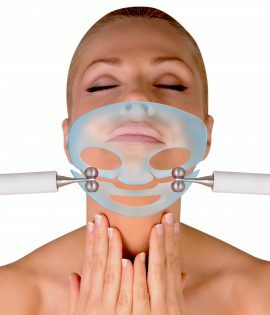 The Caci non surgical facelift is an advanced, non-invasive facial, with over twenty years medical research behind it. It delivers visible results without the need for surgery. 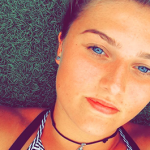 Tiny electrical impulses will lift and tone the appearance of facial muscles, whilst improving skin elasticity and reducing the appearance of fine lines and wrinkles. 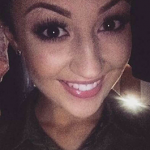 Developed to specifically target muscle laxity around the jaw line. 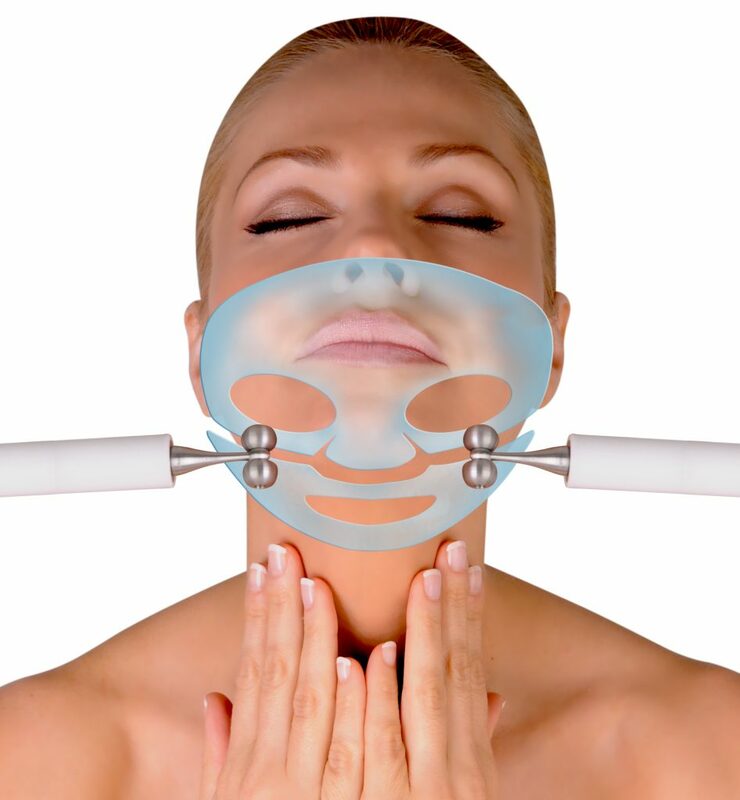 Using quad probes specially designed to lift and firm the muscles and refine the facial contours. 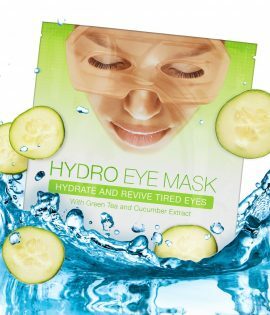 Soothes tired and puffy eyes, combats dark circles, reduces fine lines and wrinkles and lifts hooded eyes. This new treatment uses serum filled CACI microcurrent eye rollers to infuse the CACI eye revive serum deep into the skin to reduce dark circles and puffiness. 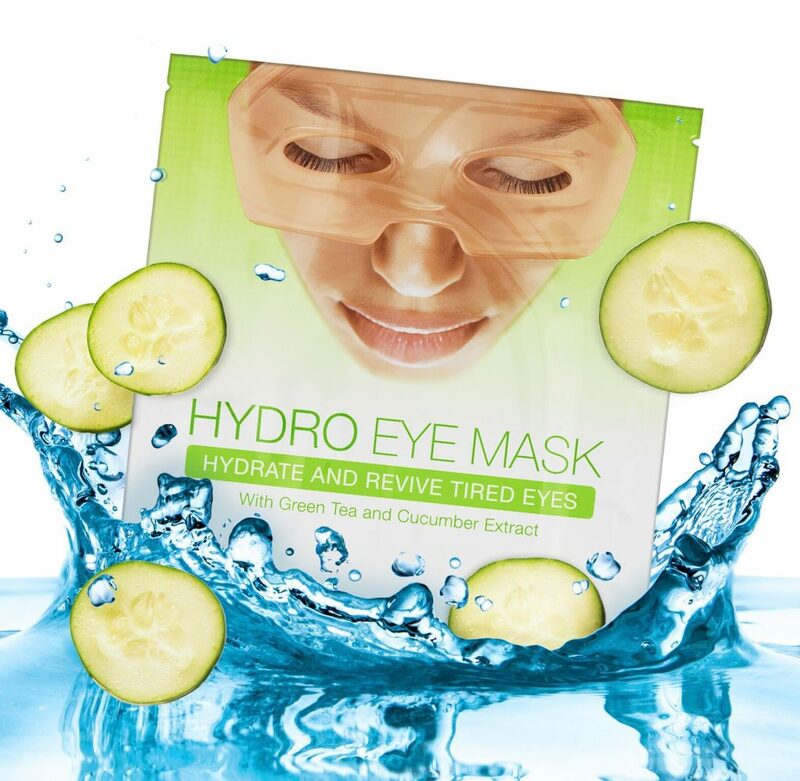 The deeply nourishing Hydro Eye mask is then applied to reduce fine lines and wrinkles. Using the CACI award winning Amino Peptide Complex and electrical stimulation with red LED light therapy to immediately plump up the lips. 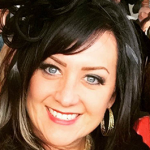 This facial combines crystal free microdermabrasion with LED light therapy. It will exfoliate the skin using a unique technology, to reveal a smoother, brighter complexion. 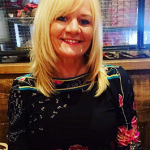 Electrical stimulation will target lines and wrinkles, providing a non invasive alternative to collagen injections, as well as healing the skin and triggering tissure repair. 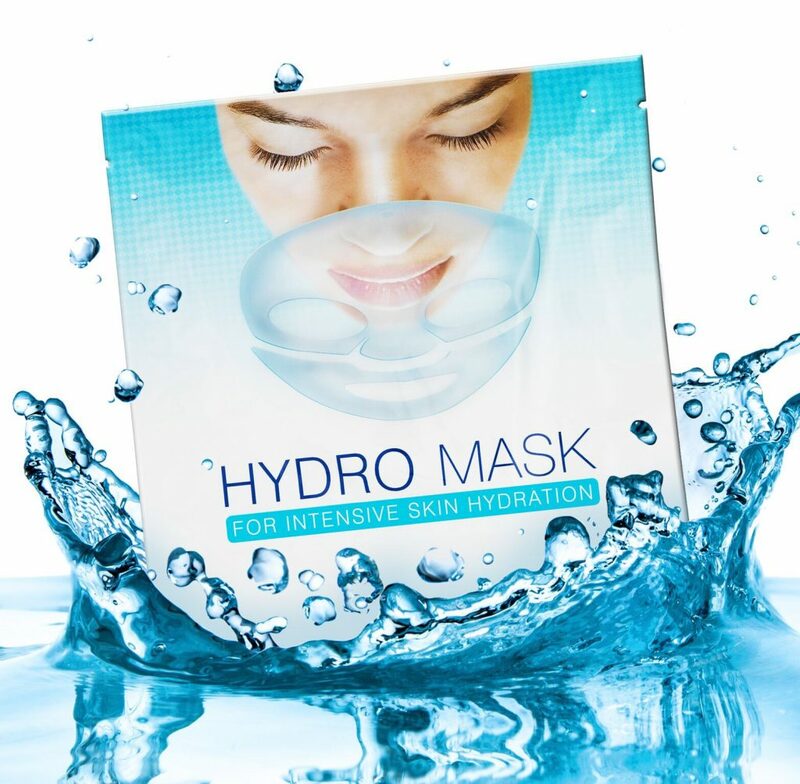 The facial is completed with a cooling hydrating gel mask. Perfect for dull, dehydrated skins, can focus on pigmentation and scarring. 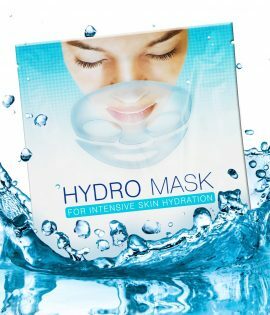 Hydratone uses an intensive, anti ageing Hydromask that will instantly rehydrate, revitalise and plump out the skin. Hydratone combines active microcurrent rollers which restore muscle tone, firmness and propel the ingredients deep into the skin. It has an immediate cooling effect that will soothe and calm any skin redness and irritation.